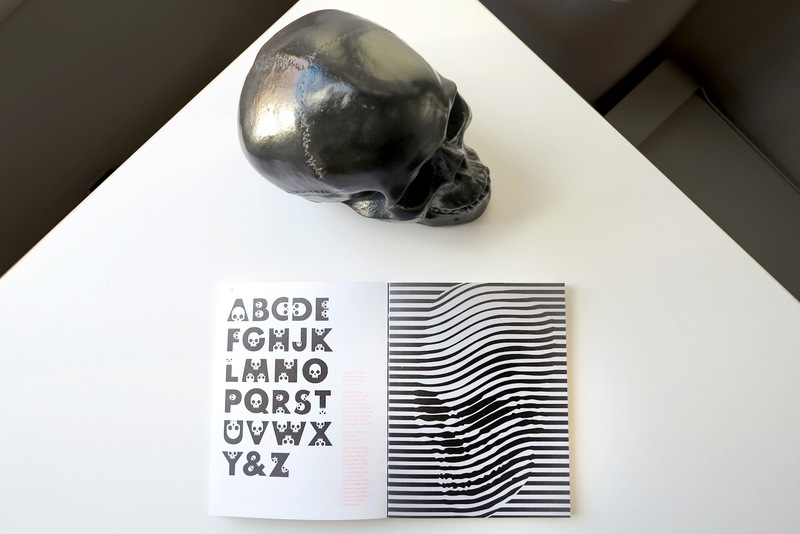 It is no secret that I have a love of Skulls.. in fact I think many women do based on how much fashion uses the skull as a motif in recent years. 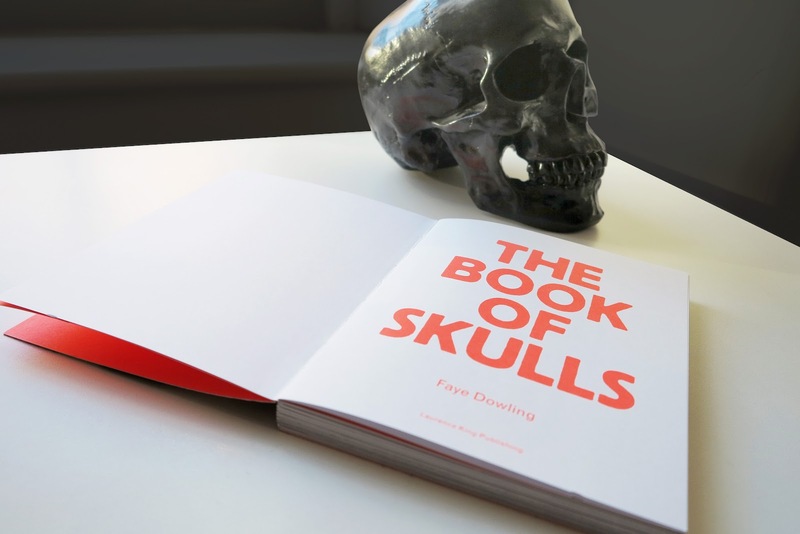 I was recently treated by a special someone to the book of Skulls! 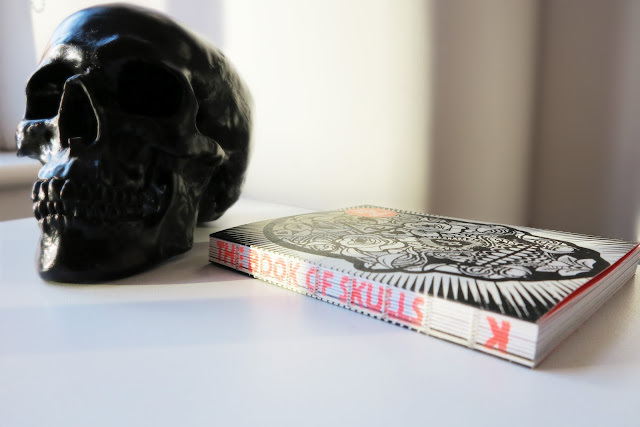 What a fantastic little book, it takes a look at the history of the skull and is an ultimate collection of cool and iconic skull motifs. 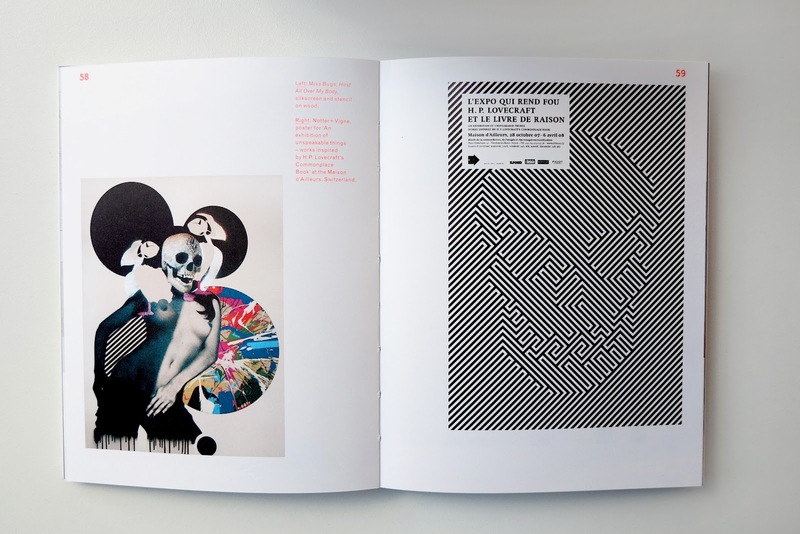 It contains artwork from music, fashion, graphic design and street art and is my new favourite coffee table book! 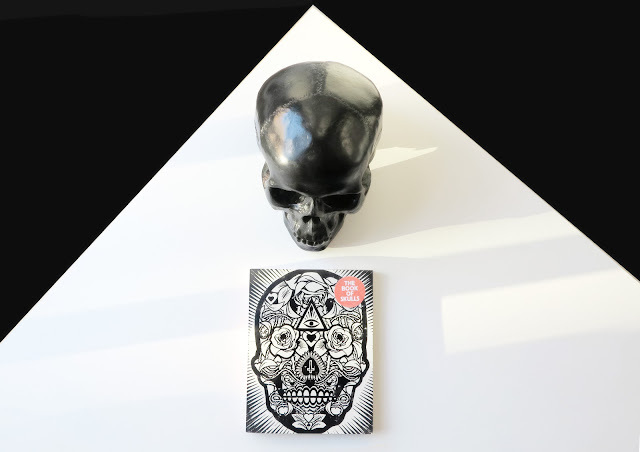 A few photos of the book with my black skull from Urban Outfitters in the background. All photos shot on Canon G1X. I'm a 3D Architectural Visualiser and I Love art, architecture, fashion and photography.... all of which I don't enjoy enough of! 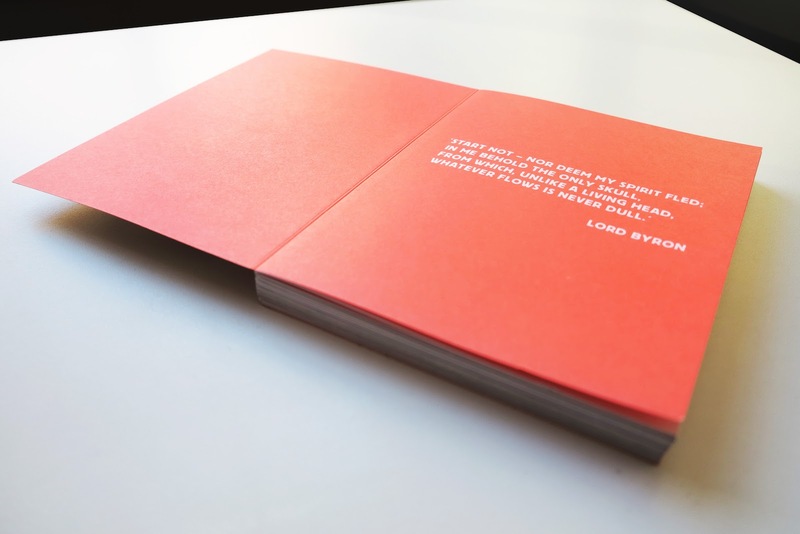 I'm hoping this blog will help me to embrace more of the things that I love in life..